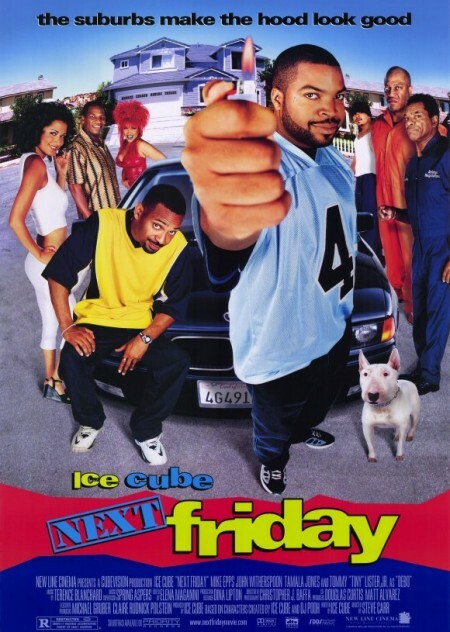 Craig (Ice Cube) and Day-Day (Mike Epps) have finally moved out of their respective parents’ homes and gotten an apartment together. 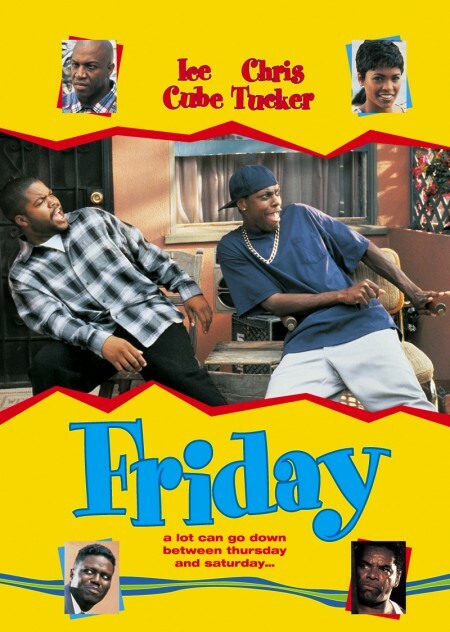 However, a bogus neighborhood Santa Claus (Rickey Smiley) decides to help Craig and Day-Day share the wealth by robbing their apartment, and when he rips off their stereo, he also makes off with their rent money, which was hidden in the speaker cabinets. 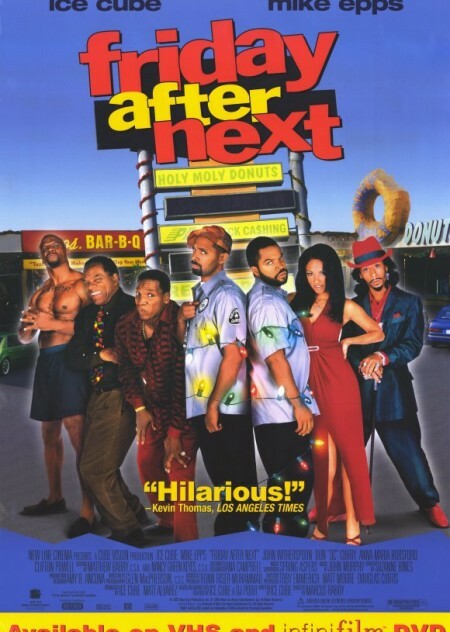 Desperate to make rent and have some money for Christmas presents, Craig and Day-Day land jobs at a local strip mall, where their fathers, Mr. Jones (John Witherspoon) and Uncle Elroy (Don “D.C.” Curry), have gone into business together running a barbecue joint. Craig and Day-Day are installed as security guards, and while Craig tries to make time with Donna (K.D. Aubert), a saleswoman at the Pimp N’ Ho’s Boutique, and keep things orderly at Holy Moly’s Doughnut Shop, Day-Day attempts to transform himself into a master of crime-fighting, which causes a lot more problems than it solves.